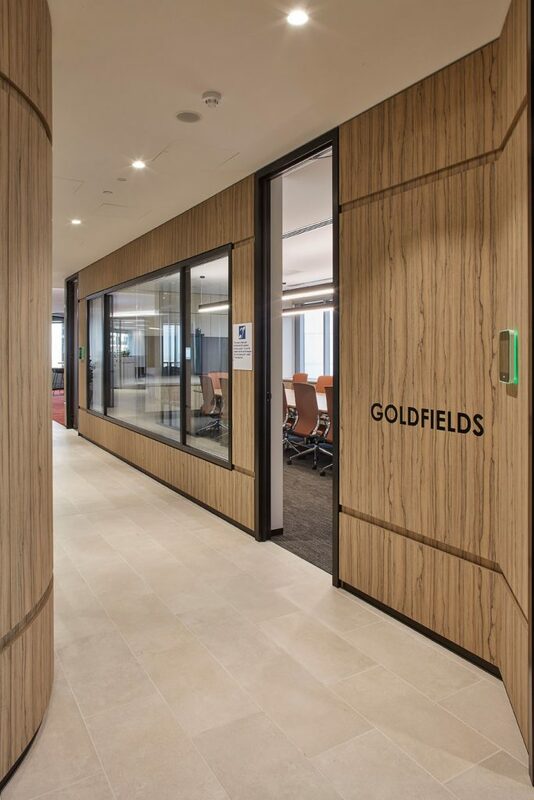 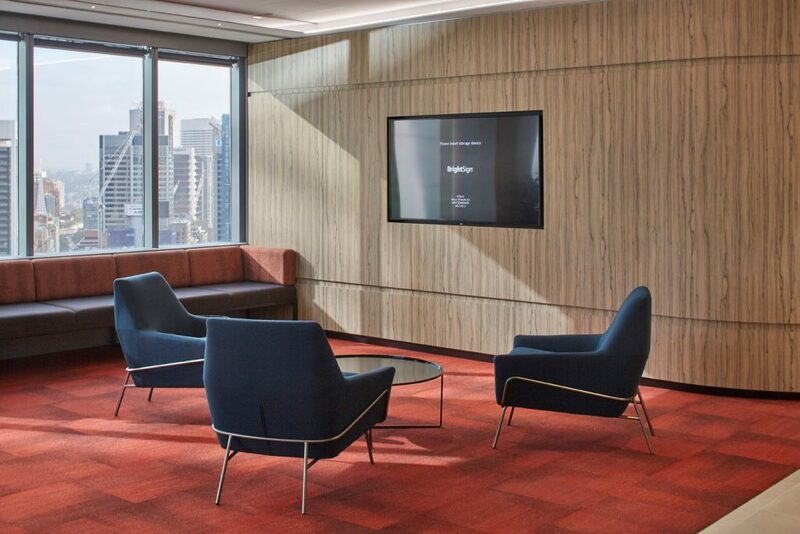 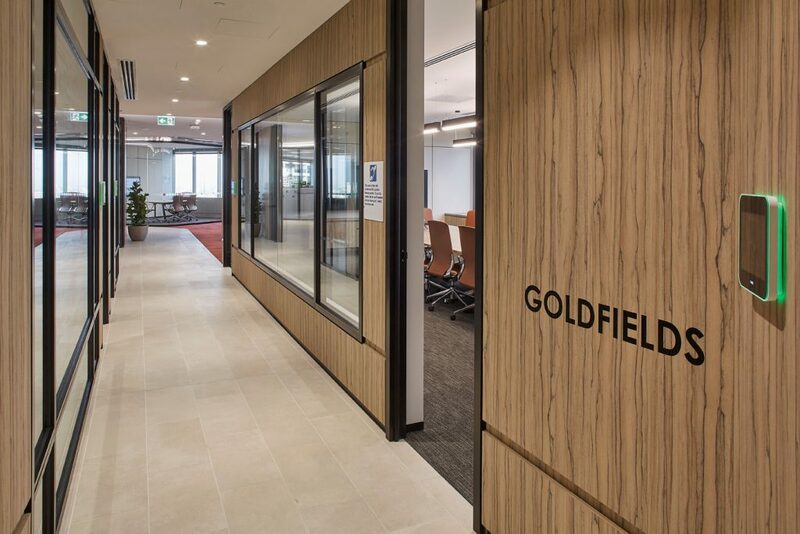 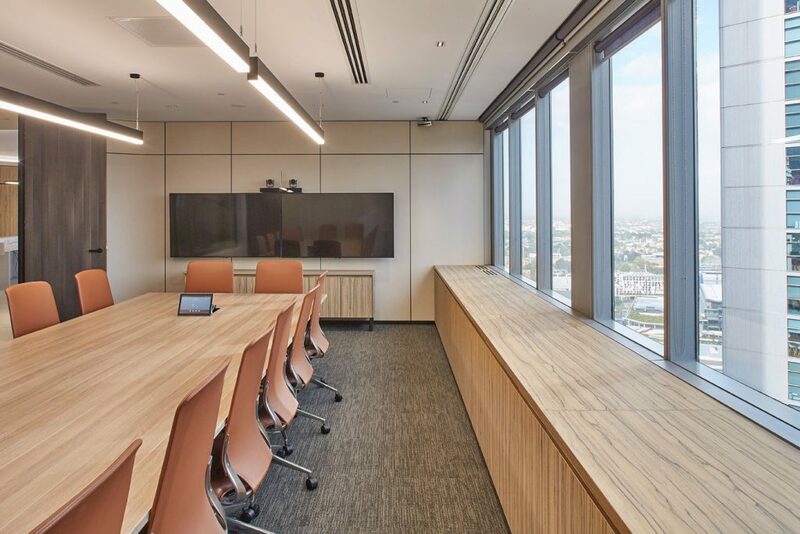 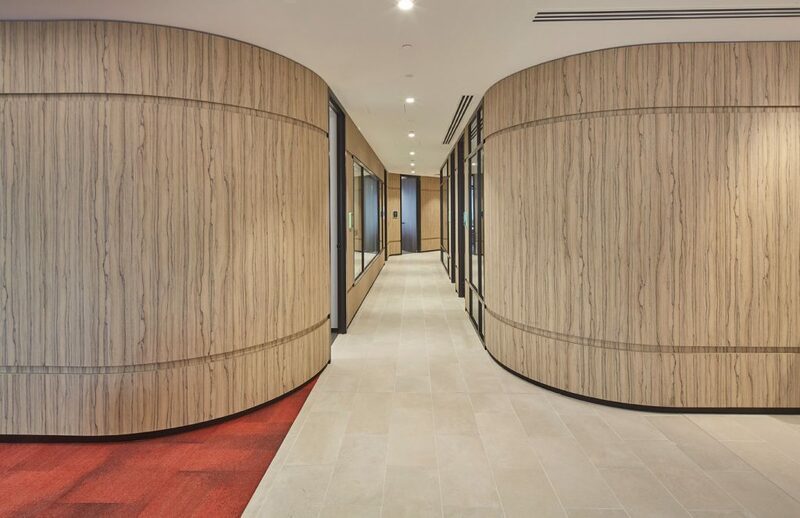 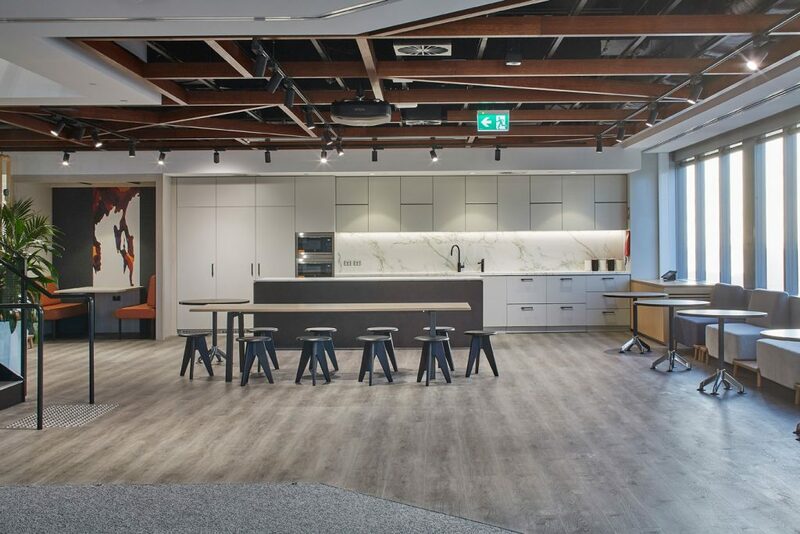 Infracraft completed the joinery fit-out for APA group in 2017. 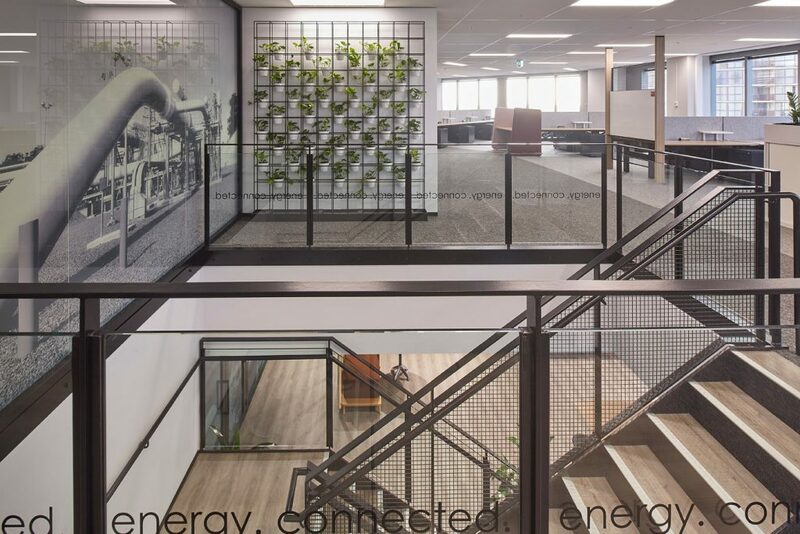 APA Group is Australia’s leading energy infrastructure business. 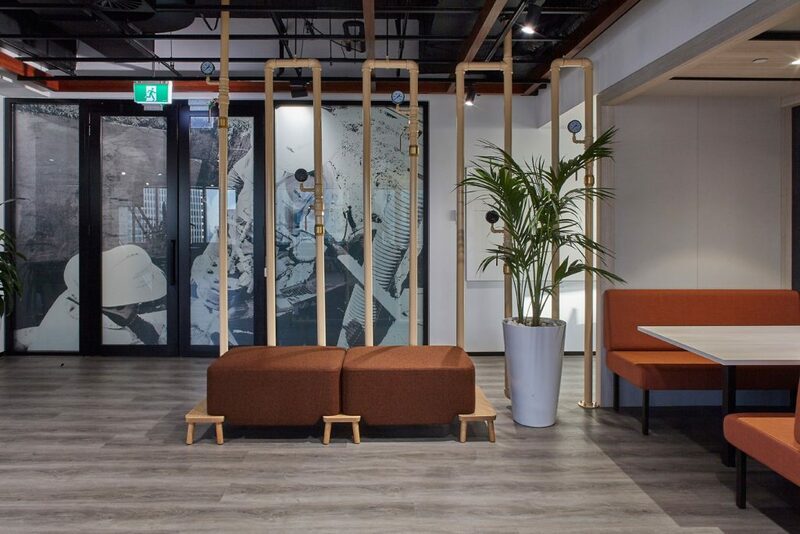 They’ve been connecting Australian energy since 2000. 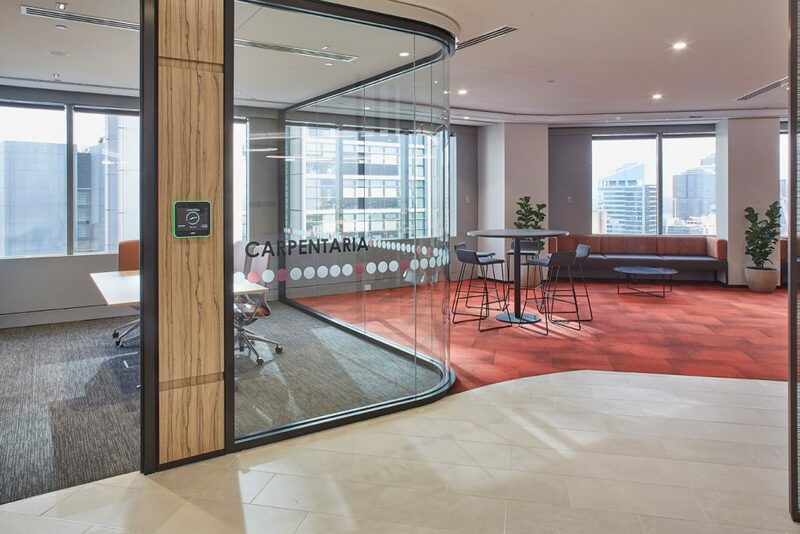 From small beginnings they’ve become a top 50 Australian Securities Exchange listed company, employing 1,600 people, and owning and operating one of the largest interconnected gas networks across Australia. 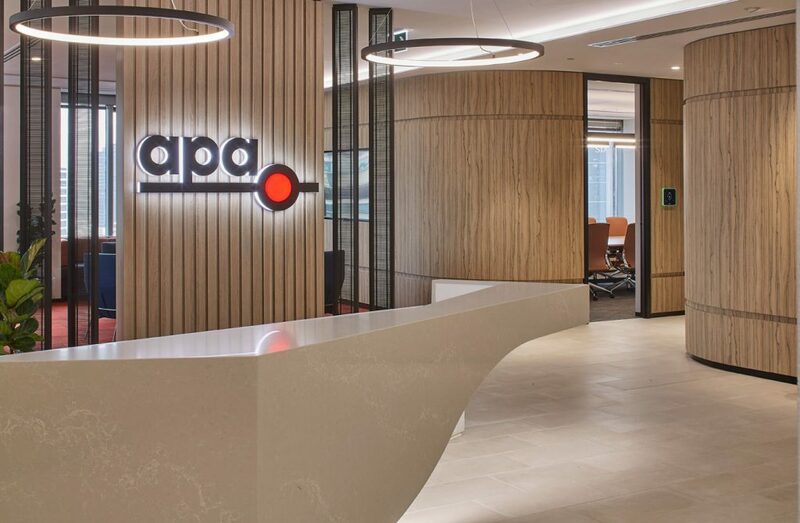 APA Group deliver smart, reliable and safe solutions through their deep industry knowledge and interconnected infrastructure.